Incorporates the latest research and clinical developments. 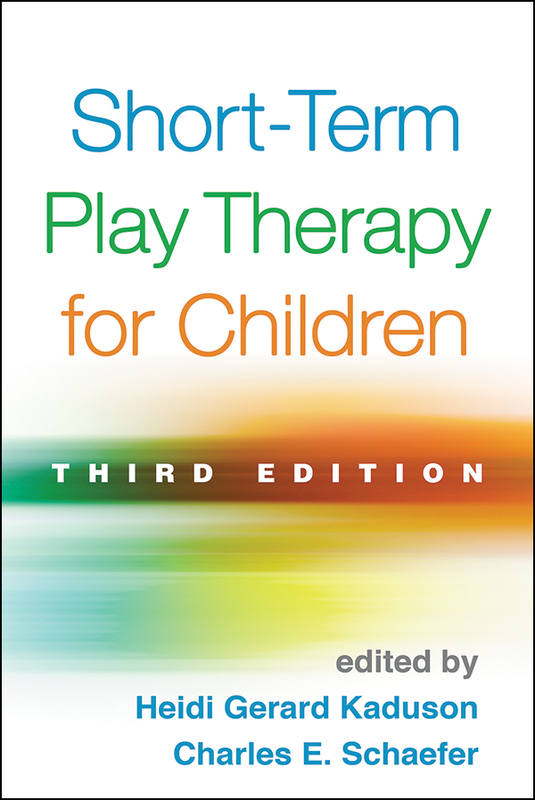 Chapters on additional approaches: Theraplay, combined art and play therapy, Gestalt play therapy, animal-assisted play therapy, child–parent relationship therapy, Floortime, and more. Chapters on additional clinical problems: grief, sexual behavior problems, and autism spectrum disorder.